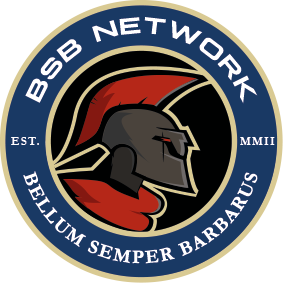 BSB Network News - BSB Network Social Gaming Community - UK/EU - Since 2002 - Enjin - Tarkov Recruitment Open - Do Your Bit! Tarkov Recruitment Open - Do Your Bit! 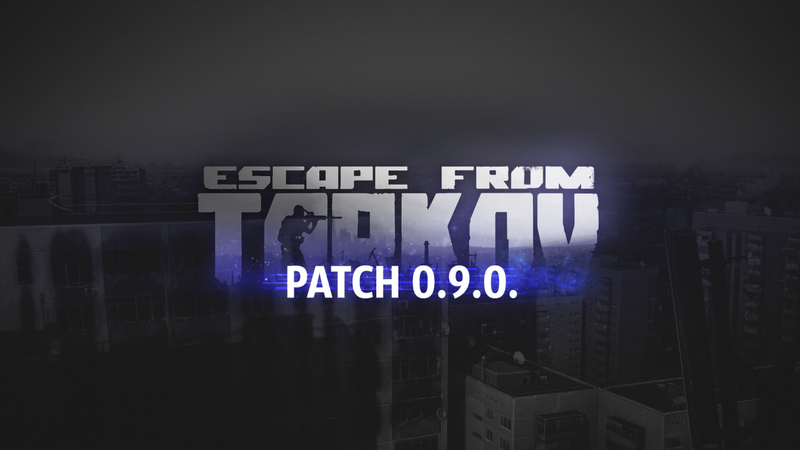 Following the recent release of 'Escape from Tarkov' v0.9, we're delighted to announce we've launched our open recruitment campaign for this title! We already had a good number of members playing this game regularly, however, we're looking to increase and formalise this support with an active campaign and recruitment drive! If you play this game already, make sure you've added your IN-GAME-NAME to your profile (under 'characters' on the strip menu to the left of your profile) and help us recruit new players to join our team by bumping our recruitment post (CLICK HERE!) and jumping on our Discord Server when playing!